Local market insights helping "create long-term business value"
CHINA - MSLGROUP China reports that it has secured new deals with more than 20 brands in the country during the last four months, with the agency branding the country "a hotbed of global innovation". Notable wins in China include a deal with Ping An Financial Technology to enhance its online platform via a fully-integrated communications programme, and with New Balance to enhance its lifestyle and performance categories. Medical aesthetics and eye care firm Allergan has appointed MSL as its communications and engagement agency for two brands, and it will provide social listening and digital reputation counselling for anti-aging company Nu Skin. MSL will also plan and manage the digital platforms for beverage brand Cola Cao, and has been retained to drive an integrated corporate communications program covering traditional and social media channels for Keppel Land China, a wholly-owned subsidiary of Singapore-listed Keppel Land, a top 10 ASEAN company in China. 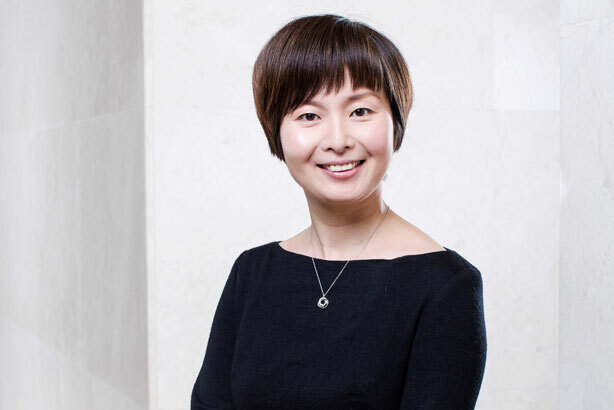 "The rapid development of the digital life in China is increasingly turning the Chinese market into a hotbed of global innovation," said Daisy Zhu, managing director of MSLGROUP China. "Brands want an agency that can co-create as well as be their strategic partner for growth." Brands recognize the agency's new business-driven communications positioning, Zhu added. "We take local market insights and develop strategic and integrated communications programs that create long-term business value. Their success is our success and the Chinese market ultimately benefits."